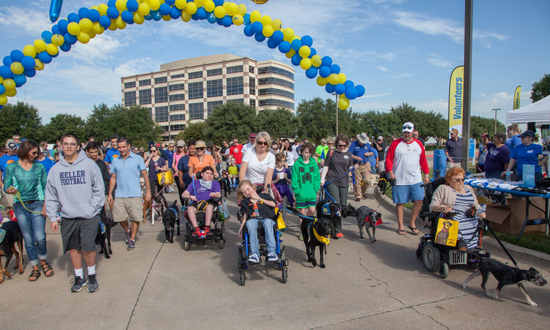 The Lone Star Chapter is comprised of volunteers from a variety of backgrounds and all walks of life coming together to fulfill the mission of Canine Companions for Independence. Volunteers are a tremendous resource and are at the heart of everything we do. There are a variety of ways you can get involved within our chapter and our region. Below are some opportunities. If you are interested in any of these, please complete the contact form. In a state as big as Texas, we are always in need of more volunteers. We rely on their enthusiastic participation in countless ways including fundraising, special events, campus tours, washing dogs and administrative assistance. 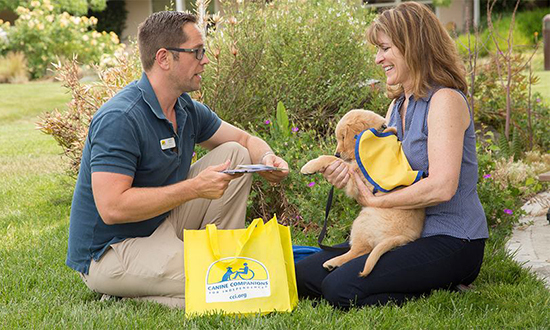 Puppy raisers are often asked how they do what they do and why they do it. 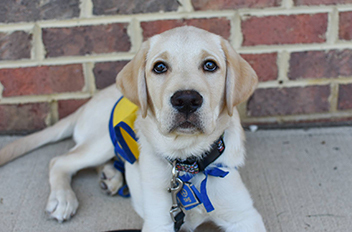 The journey of a puppy raiser isn't always as easy as it is cute, but it changes many lives along the way. 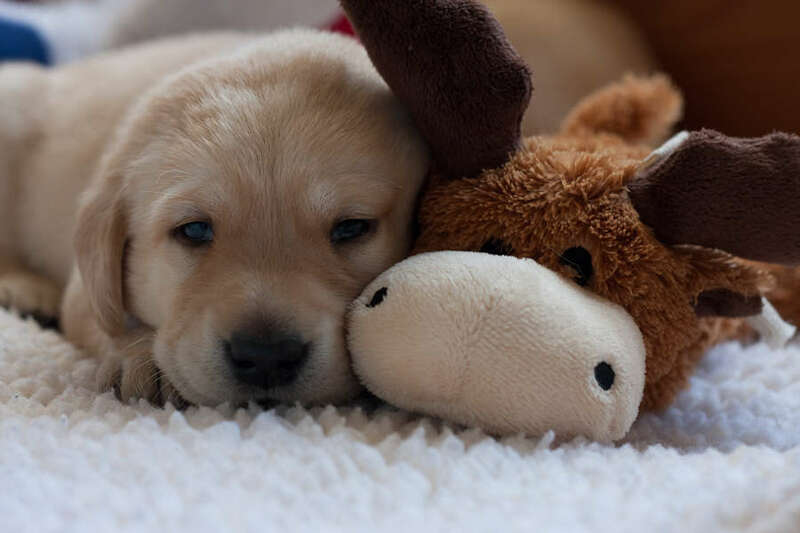 Learn more about how you can help give a dog a job by raising a future assistance dog. The Lone Star Volunteer Chapter is looking to fill the positions of DogFest Committee Chair, Social Committee Chair and Yappy Hour Committee Chair and committee members. Think you could be a good fit? Learn more here. Welcome, potential volunteers! 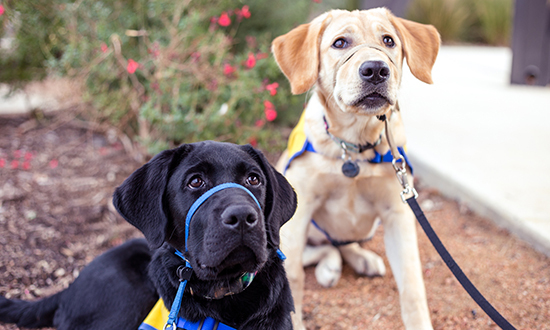 Thank you for considering donating your time to Canine Companions for Independence. Volunteers are crucial to the success of the South Central Region. We rely on their enthusiastic participation in countless ways including fundraising, special events, campus tours, washing dogs and administrative assistance. The Lone Star Chapter is recruiting a DogFest DFW committee to help with the planning of this year's event. Click here to learn more!